D.M (Decorus Music) comprises of a group of youngsters (teenagers) from a catholic Church (Holy Family) located in Abuja who have come together to Praise God with their voices. 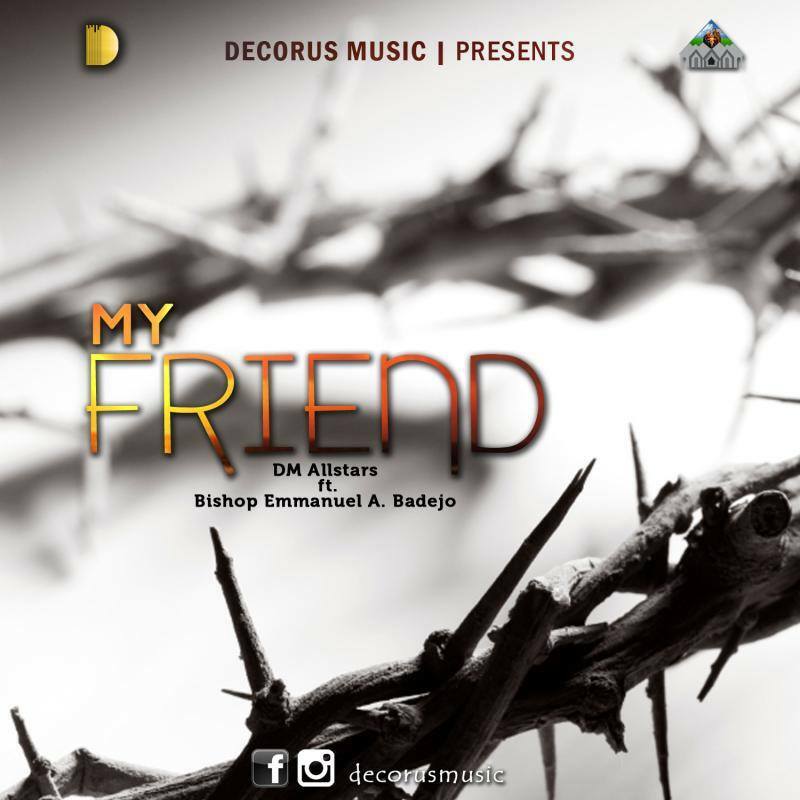 The track 'My Friend' which was produced by Laurels was inspired by the suffering of Jesus Christ for the sins of mankind in which they featured the Catholic Bishop of Oyo Diocese "Bishop Emmanuel A. Badejo". In his words, the Bishop said "I am so amazed at what these young fellows are doing, it's only natural for us to give them our support". This song is a must download especially for the Christians out there.